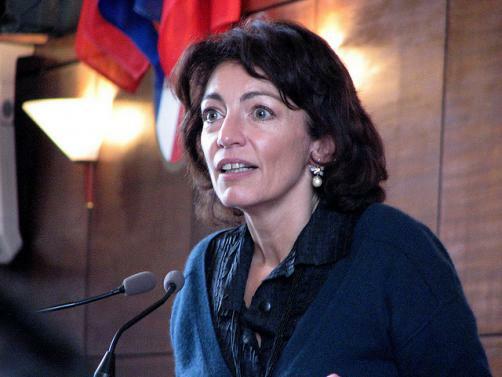 Days after the clinical trial accident that left one participant dead and five hospitalised with neurological problems, French Health Minister Marisol Touraine has criticised the research laboratory in question for the delay in reporting the incident to health authorities. Interviewed on French radio station RTL, Touraine revealed that the private research lab run by Biotrial notified the ministry four days after the worst-affected patient was initially taken to hospital. "Faced with such a serious situation, we would expect the laboratory to approach the health authorities more quickly,” France24News reported Touraine as saying. “[It is] even more upsetting given that there is as yet no explanation." She added: "A quicker alert would have been appreciated." The 108-patient study was a Phase I clinical trial of a new pain medication that acts on the body’s endo-cannabinoid system. The trial was being conducted on behalf of Portuguese pharmaceutical company Bial, which revealed that the compound that caused the reactions was a fatty acid amide hydrolase (FAAH) enzyme inhibitor. It is believed that the hospitalised patients were given the highest dosage of the drug of all the subjects. Inspectors were pictured leaving the Biotrial laboratory at the weekend, and investigations are ongoing to determine whether correct procedures and practices were conducted in the trial. At the weekend, Biotrial used its official Twitter account to express its condolences to those affected, and thanked the Rennes University Hospital, where the remaining trial participants are currently receiving treatment. One message read: “Our thoughts go out to the volunteers and their families, we thank the CHU medical team for their support.” The company also revealed that it had held a minute’s silence in memory of the volunteer who passed away on Saturday. Experts have highlighted the case exposes ‘an urgent need for transparency’.